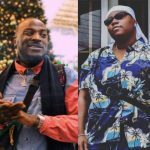 Victor AD rides out in 2019 with a major jam “Tire You” featuring DMW frontman Davido. 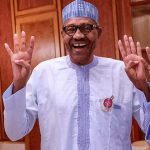 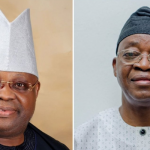 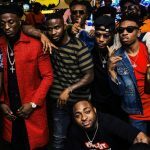 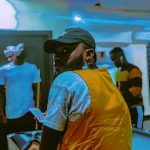 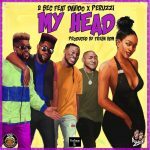 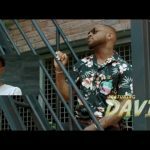 The Wetin We Gain singer on his Instagram had hinted a collaboration with Davido last year. 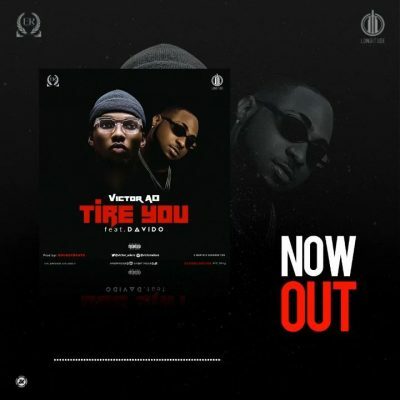 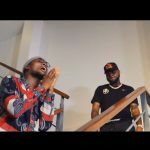 Fast forward to now, the song “TiRE YOU” by Victor AD featuring Davido officially premieres on all online stores and radio stations. 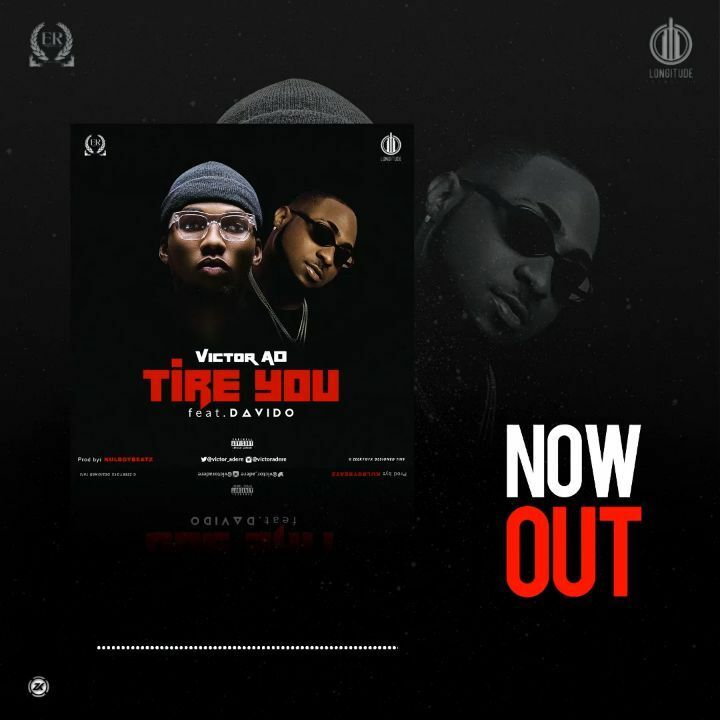 Produced by Kulboy Beatz, mixed and mastered by Tee Y Mix, “Tire You” is another music to take over the airwaves.